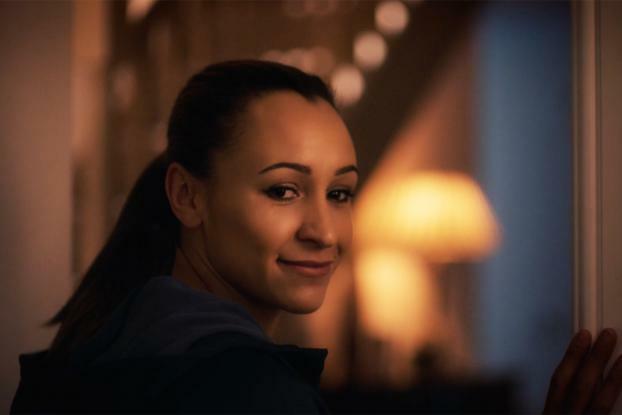 BP's series of Olympics ads themed "the Energy Within" continues with a contemplative spot in which 2012 Olympic heptathlon champion Jessica Ennis-Hill reflects on her return to competing after motherhood. 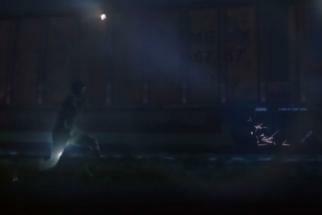 The film shows Ennis-Hill putting her child to bed and training in the gym, as she explains how she questioned herself after coming back after a year away to have a baby. Images of her picking up toys, tidying baby shoes and pushing a tricycle are contrasted with her lifting weights, putting on her running shoes and getting on an exercise bike, where she's pictured listening in to her baby monitor. She concludes that motherhood has made her stronger than ever. 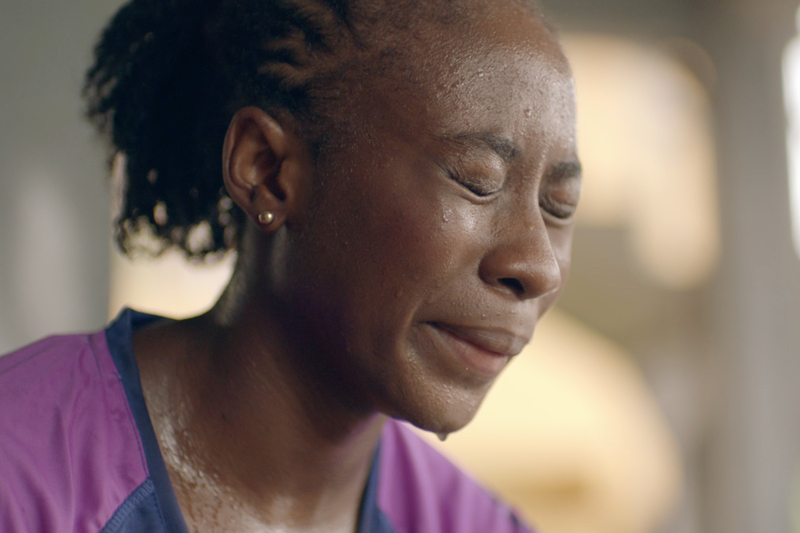 The spot was created and produced by Psona Films and directed by Stewart Sugg, who also helmed a powerful spot last month featuring German Paralympian David Behre. 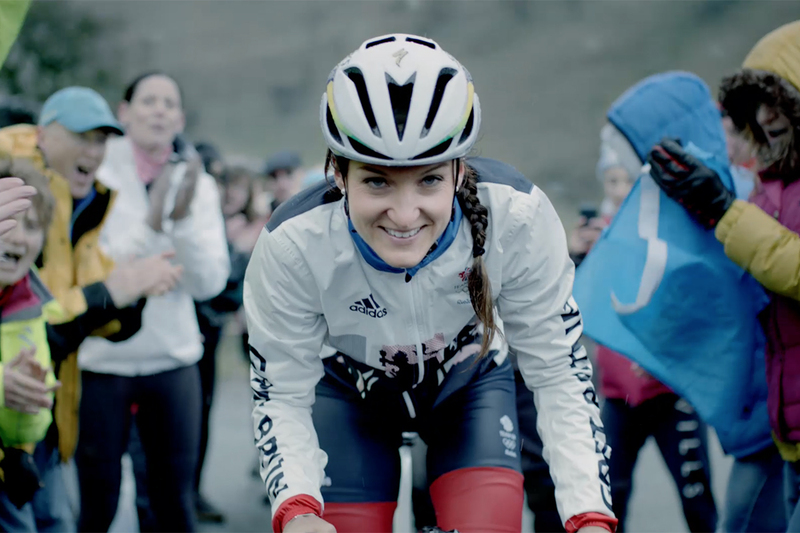 BP has also released another spot featuring cyclist Lizzie Armistead, the World Champion in 2015 and 2012 Olympics silver medalist riding on a bleak day in her native Yorkshire. In the spot, she discusses her own self-doubt, and how she never believed she'd win gold until she did.